Registration is now open for the Coastal Magic Convention 2019! We’ll be there. Will you? 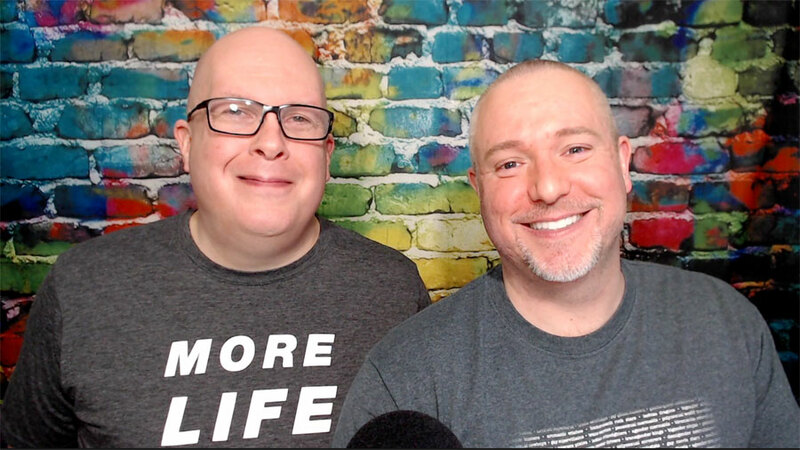 Jeff and I review the plays and musicals we saw on our recent New York trip, including Angels in America, The Boys in the Band, Afterglow, Once on this Island, A Letter to Harvey Milk and Carousel. We also discuss watching Man in an Orange Shirt (it’s so damn good!) and I review Andrew Grey’s The Best Worst Honeymoon Ever. Brandilyn stops by to recommend the audiobooks of North on Drummond by K.C. Burn and Blood from a Stoner by L.A. Witt. For more, check out BigGayFictionPodcast.com.